The game made its debut during this year's PAX West and somehow managed to slip past our radar at the time. 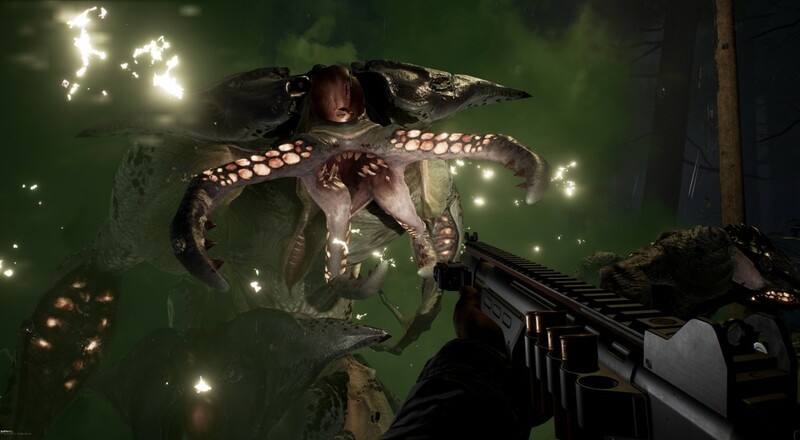 This sci-fi FPS is set in the Pacific Northwest and follows a "ragtag group of survivors" as they combat an invading alien menace. It supports four player co-op throughout the campaign and, from the sound of it, is actually intended to be played through with a group as the A.I. will assume control of other characters if human players aren't available. No release date is set just yet for the title, but it will be released for the PC, PlayStation 4, and Xbox One sometime in 2017. HDR will be supported on the Xbox One S and 4K resolution with HDR will be supported on the PlayStation 4 Pro.